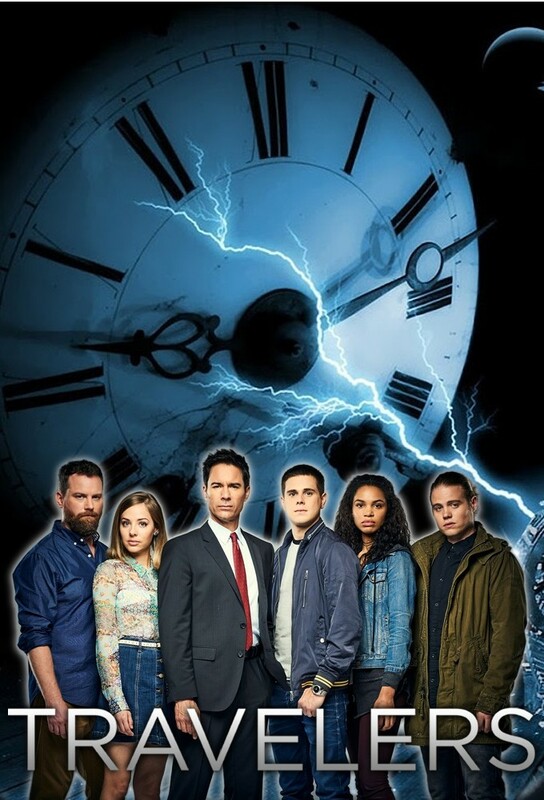 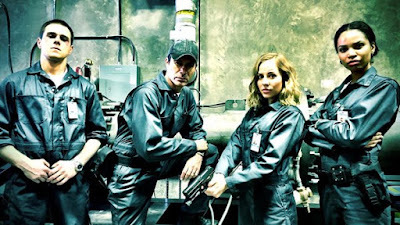 "...'Travelers' is starting a new chapter in Season 3 and parting with their beloved 'time machine'. 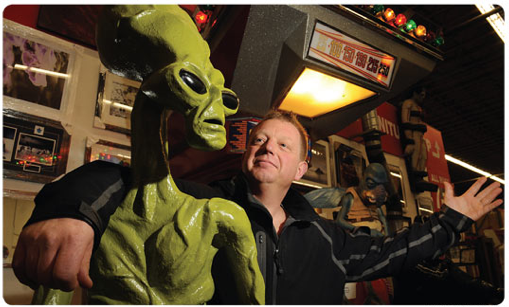 Shoppers can travel through time at the set and décor sale happening in North Vancouver. 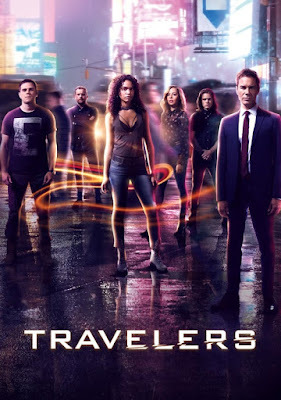 Sci-fi buffs need not miss this event. Have a chance to buy Adam's wardrobe and apartment, Erik McCormick's clothing, props from the show and a whole lot more..."
"It's always fun to do a 'set and dec' sale," said Schwarz. 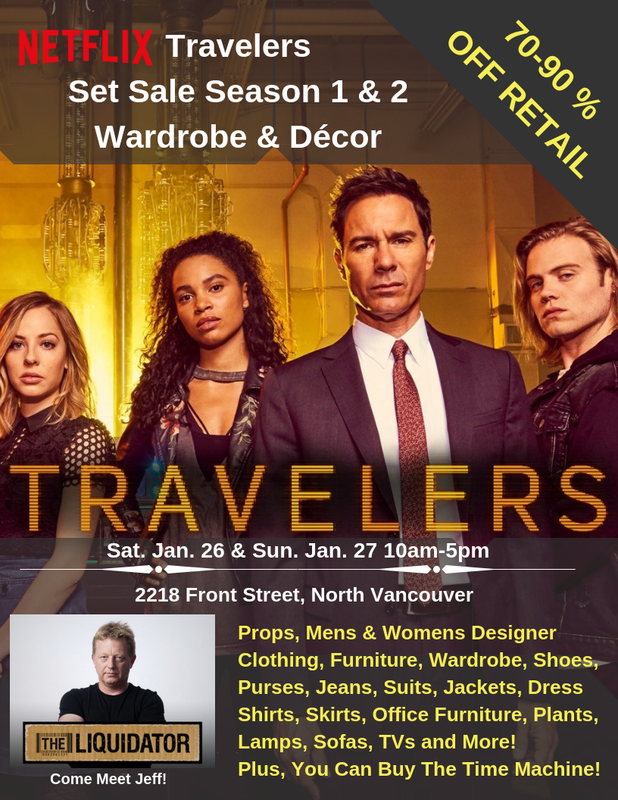 "You get to buy cool things you've seen on the show, see the stars wardrobes and look into some of the TV characters through their actual sets..."
The sale takes place at 2218 Front St. North Vancouver, January 26 and January 27, from 10am to 5pm.